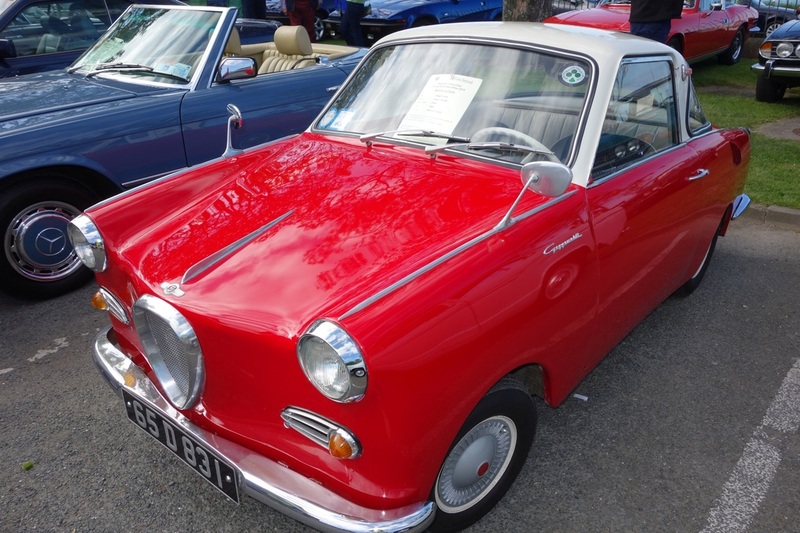 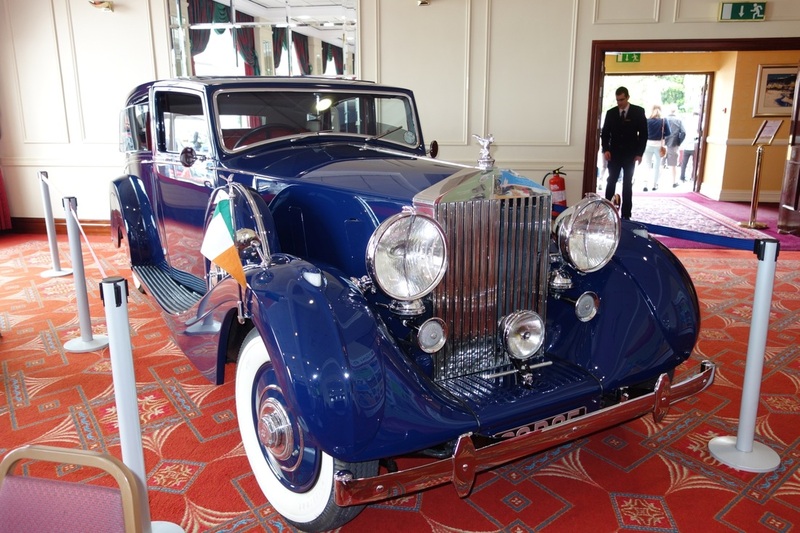 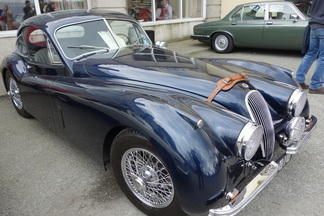 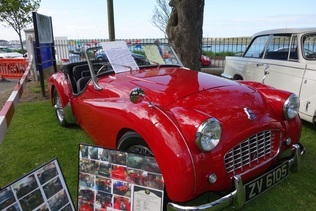 Record crowds turned out in glorious sunshine to see a full of almost 100 beautiful Classic & Vintage cars and to help us raise over €6,000 for St. Francis Hospice and Hugh's House. .
To see reports and photos of 2014 and 2015 shows click and drop-down on FUNDRAISERS tab above.